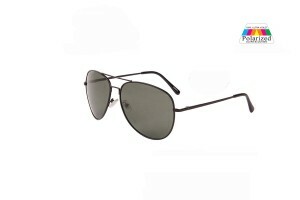 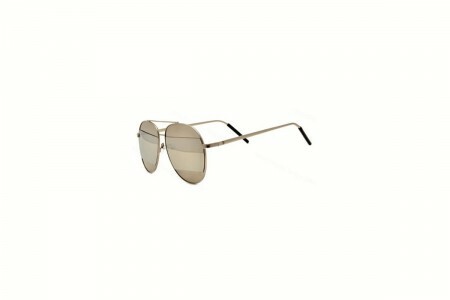 The latest in sunglasses trend 2017 our great round hi bar Aviator styles. 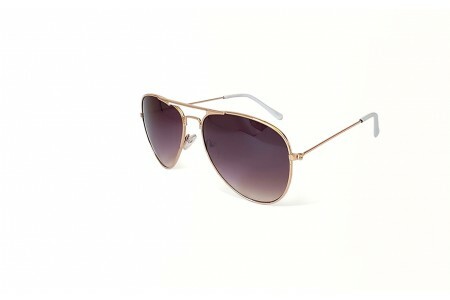 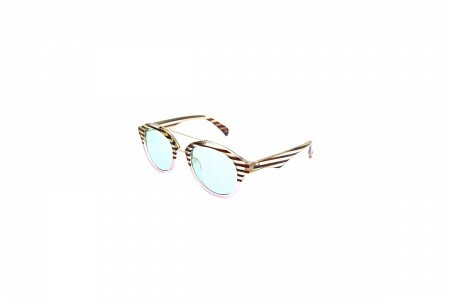 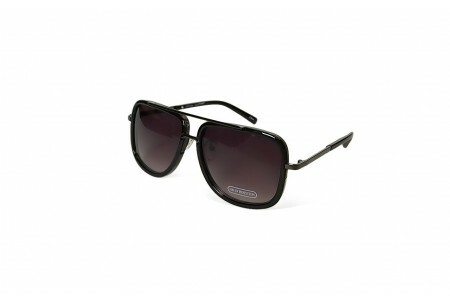 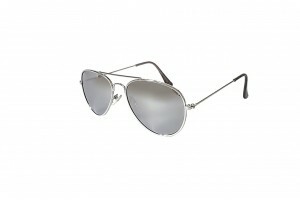 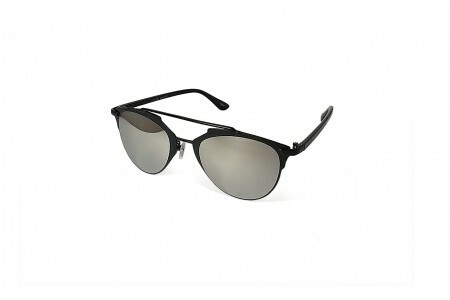 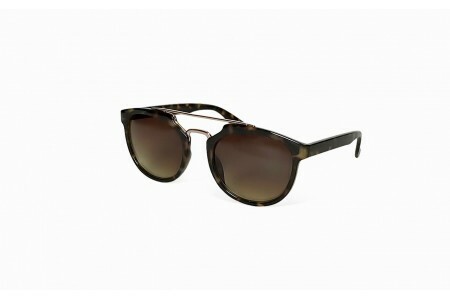 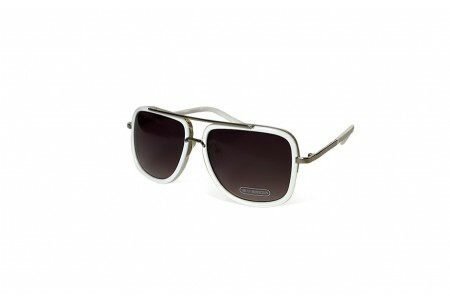 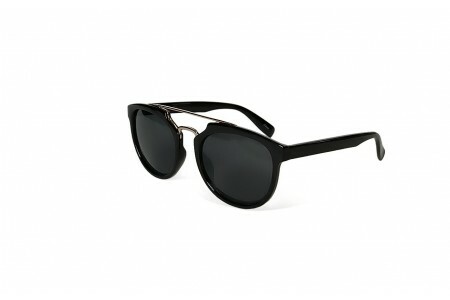 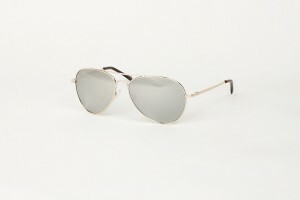 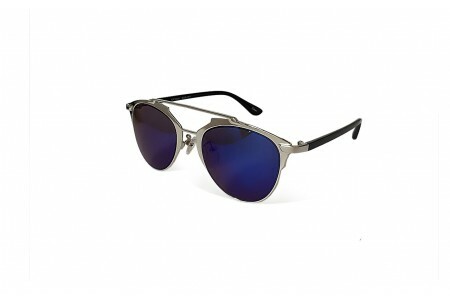 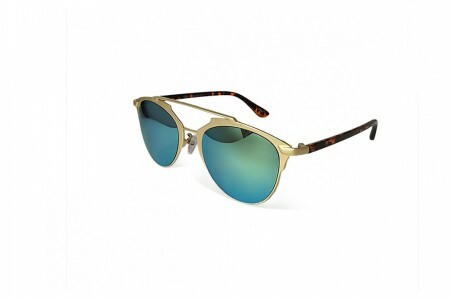 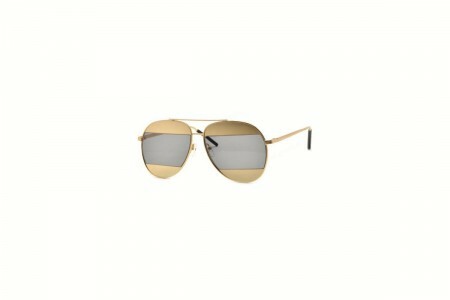 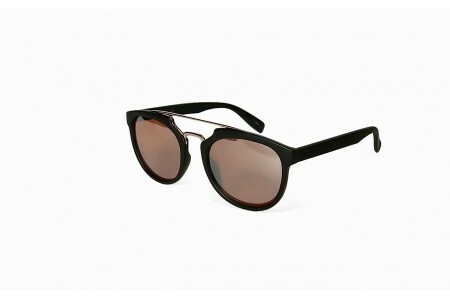 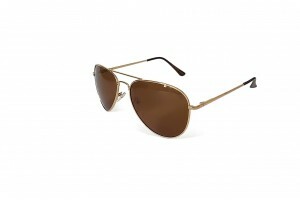 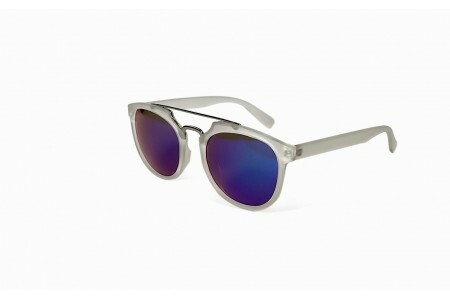 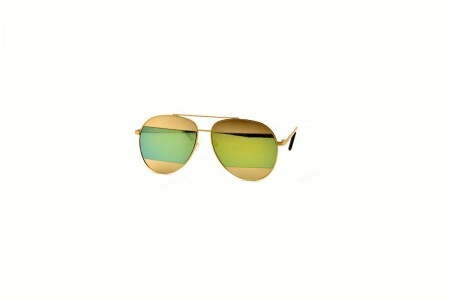 These affordable value sunnies are a great new season sunglass style. 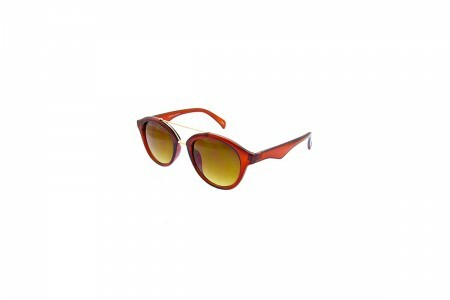 Fashionable mirror RV lens and metal multi colour frames make these new season cross bar sunnies amazing value.